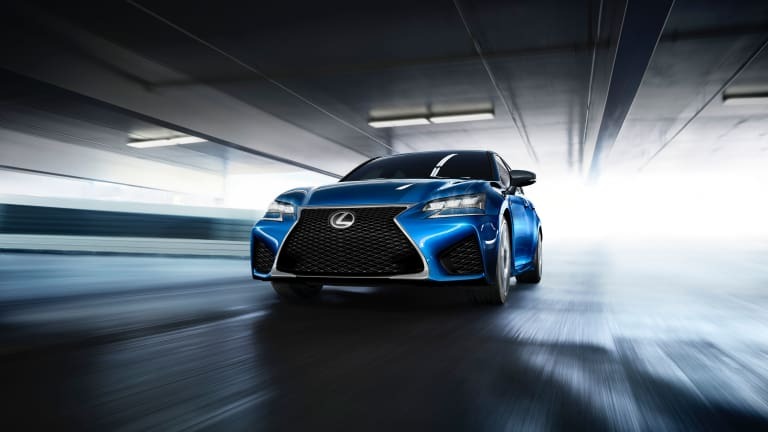 Lexus is roaring into 2015 with the high performance GS F sedan that will soon be making its worldwide debut at the upcoming Detroit Auto Show this month. 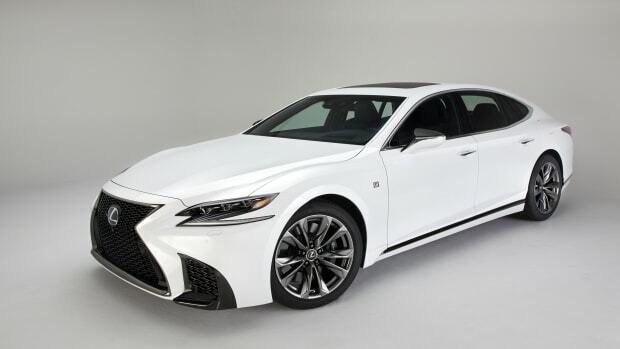 Bringing coupe-like agility into a four-door, the GS F is powered by a naturally aspirated 467-hp 5.0L V8, delivers 389 lb-ft of torque, and will be mated to an eight-speed automatic transmission. 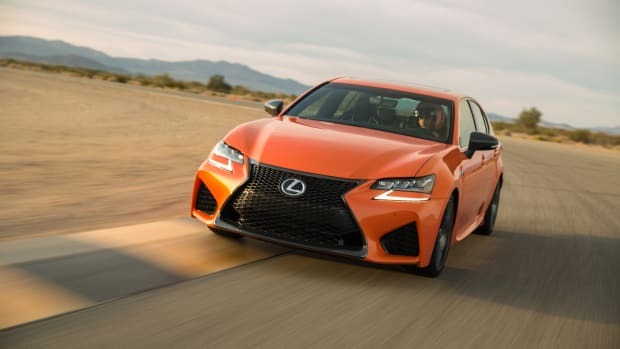 The car will also feature the company&apos;s Torque Vectoring Differential which will come ready with three modes: a Standard mode, Slalom for sportier steering response, and a Track mode for when you&apos;re ready to whip it around the circuit. 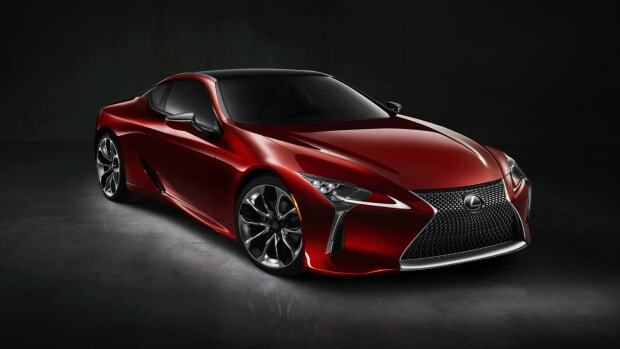 No word yet on pricing or release dates, but we&apos;ll be sure to update this post once Lexus announces official details.